A book written in tribute to the selfless and inspiring life and work of Pramukh Swami Maharaj. 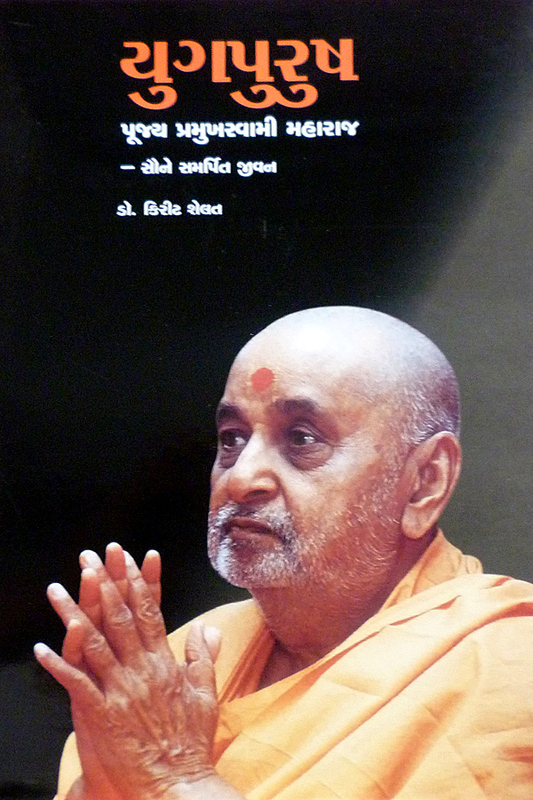 It is a journey which reveals the unique personality of Pramukh Swami Maharaj and the characteristics of his peaceful and spiritual nature. It describes his constant focus on God, yet total involvement and commitment in helping everyone. It is written by Dr. Kirit N. Shelat, a PhD in Public Administration and an officer in the Indian Administrative Service.